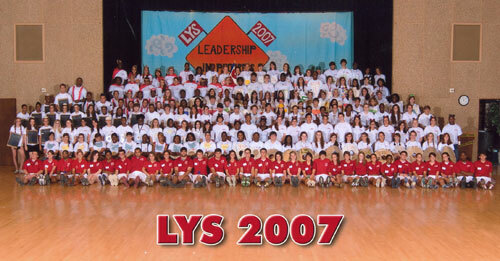 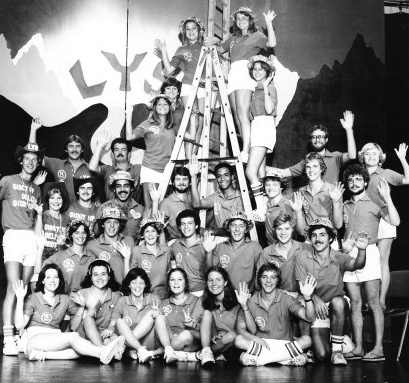 1970 - Three young collegians, Val Marmillion, Jo Pease and Karl White create LYS. 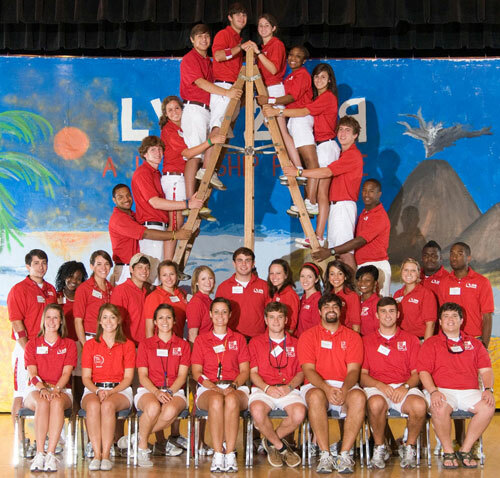 1971 - The first Louisiana Youth Seminar is held at Northwestern State University in Natchitoches, LA. 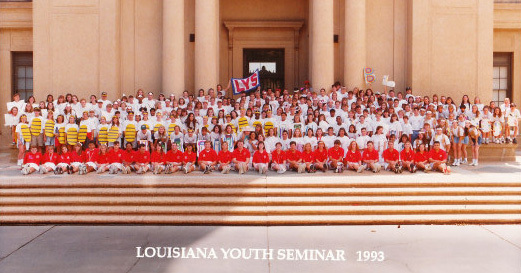 1974 – Louisiana Youth Seminar moves to the University of Southwestern Louisiana (Currently UL-Lafayette) in Lafayette, LA. 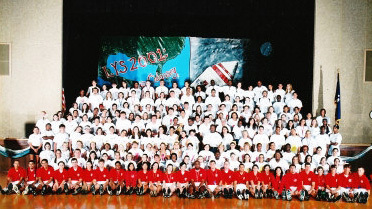 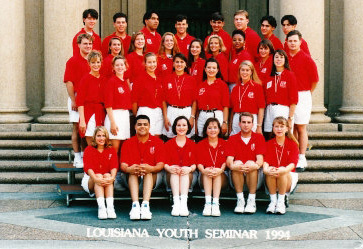 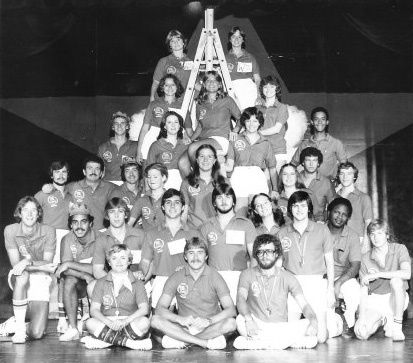 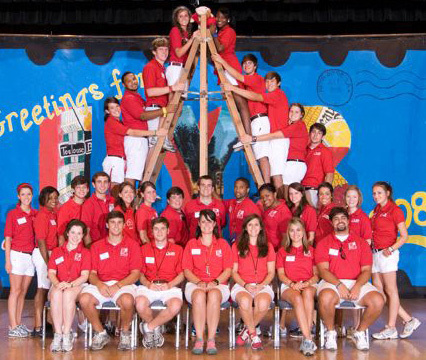 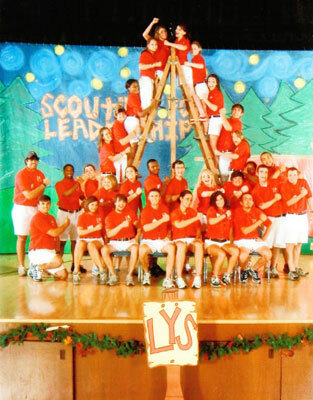 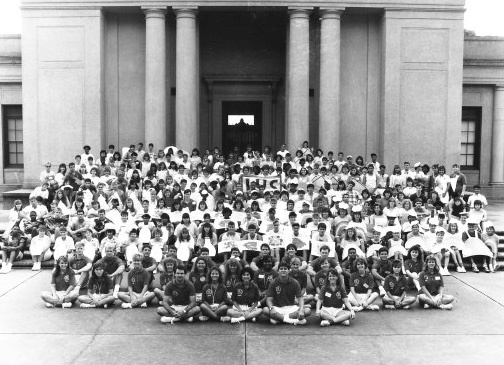 1987 – Louisiana Youth Seminar moves to Louisiana State University in Baton Rouge LA. 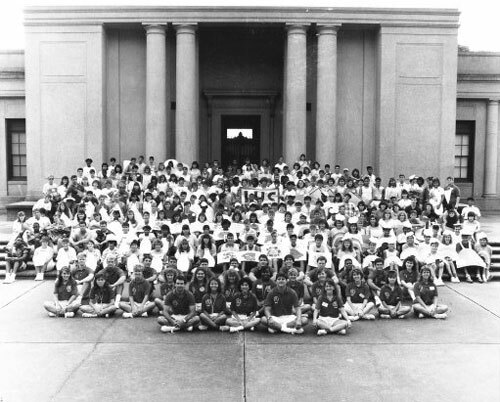 1988 – LYS establishes the Life Achievement Award to recognize outstanding individuals whose character and purpose in life have lessened the burdens of others and made this a better place for their fellow man. 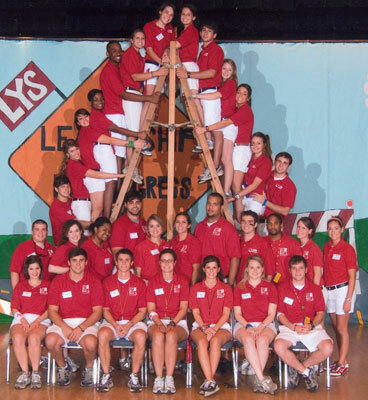 2012 – LYS establishes the No Man is an Island Award to honor an Outstanding Delegate Alumni who exemplifies the ideals of LYS and who has made exceptional contributions to something greater than him or herself since his/her year as a delegate at LYS. 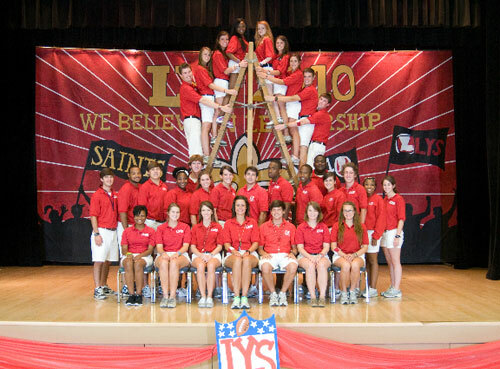 2013 – LYS establishes the ’71 Club to recognize supporters whose efforts have allowed LYS to remain LOUISIANA’S BEST since 1971. 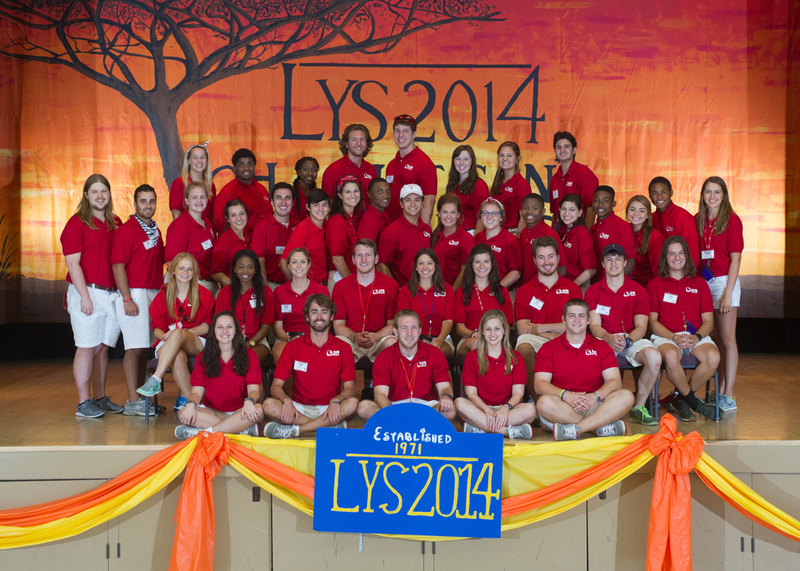 We recognize this group as members who have donated dollars, recruited students, given time, and promoted LYS.